The Walker family has lived, eaten and breathed Fluvanna volleyball for a long, long time. Now for the second time in seven years, the transition begins — making the jump from Fluco to collegiate athlete. Some shadows aren’t easy to step out of but Christina Walker has managed just that. 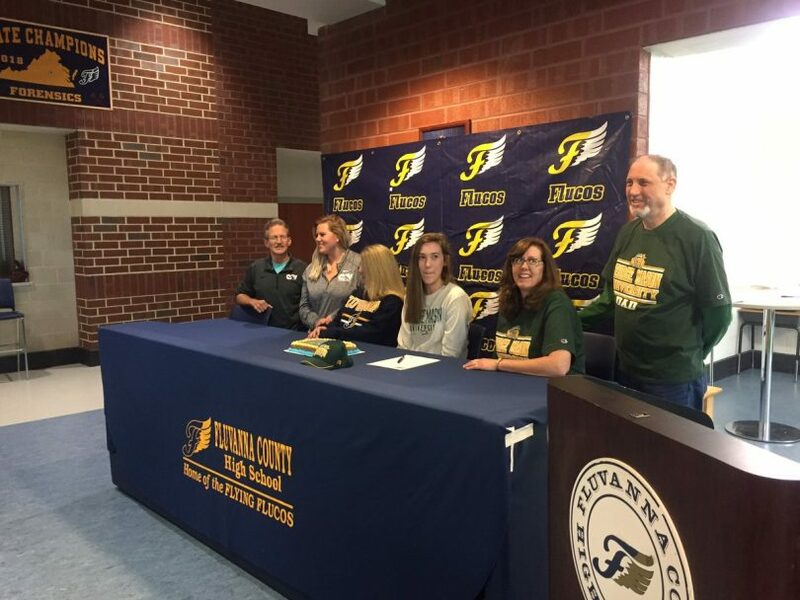 While grew up watching her older sister Kayla play, between her time at Fluvanna back at the old high school in the shoe box as well as at Shepherd University, the younger Walker embraced volleyball and created a name for herself, both on the club circuit playing for CAV volleyball as well as at Fluvanna County. Now thanks to her four year career that saw her become a first team All-Jefferson District selection and first team All-Region 3C honoree, she’s moving on to play at George Mason University. An honor roll student with more than fistful of extra curriculars, Walker considered a handful of Division II and III schools along the way between Mary Washington and UVA Wise but settled on George Mason to play at the Divison I level after visiting Fairfax this past April. After Walker signed her deal with GMU, the spot light shifted to Jacob Critzer. 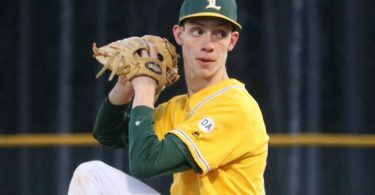 The Fluvanna baseball standout is headed to Lincoln Memorial University, a Division II program located in North Eastern Tennessee in Harrogate. Critzer was a first team All-Jefferson District and All-Region 3C selection as a junior and the Railsplitters plan to use him as a corner infielder, catcher and designated hitter in the spring of 2020. Of course, that’s a bit away. Critzer and his teammates still have their season ahead of them and are coming of a Class 3A final four showing, the first ever in program history after their Region 3C championship win over Western and state quarterfinal victory over Northside. With almost the entire roster back, thoughts of collegiate baseball were on Critzer’s mind this Tuesday but getting the gang back together and trying to make a state title run is on the front burner now.